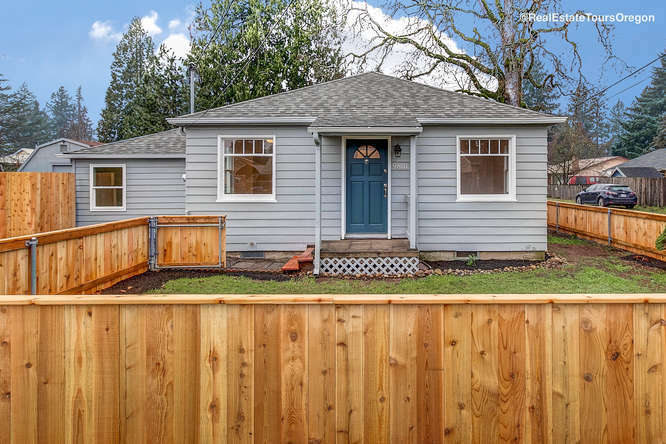 Complete Remodel! 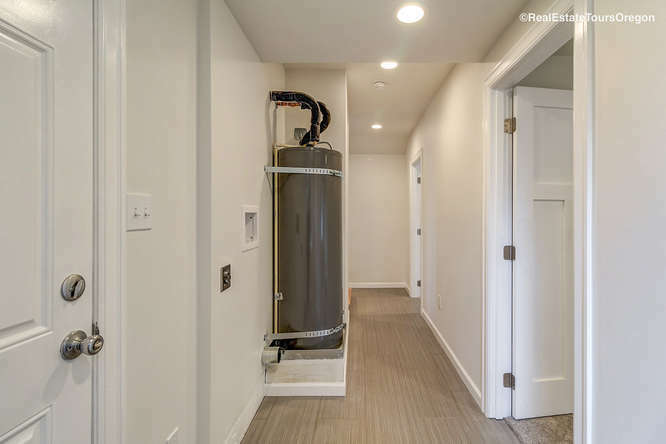 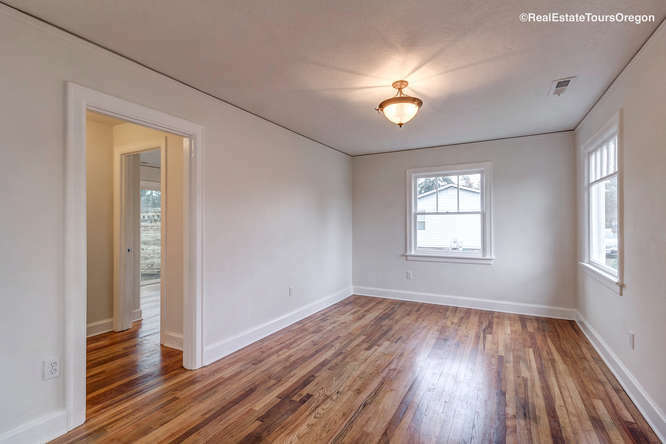 Quarts Counters, Stainless Appliances, Beautiful Hardwoods, and Quiet Corner Lot. 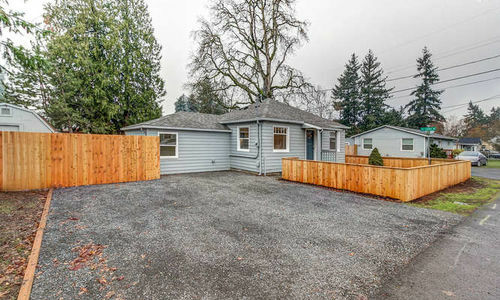 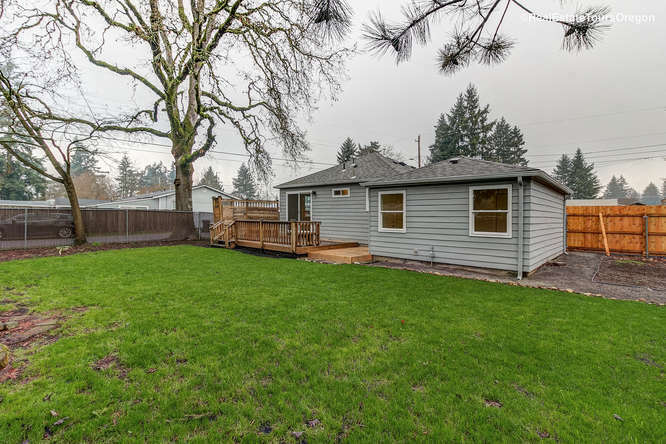 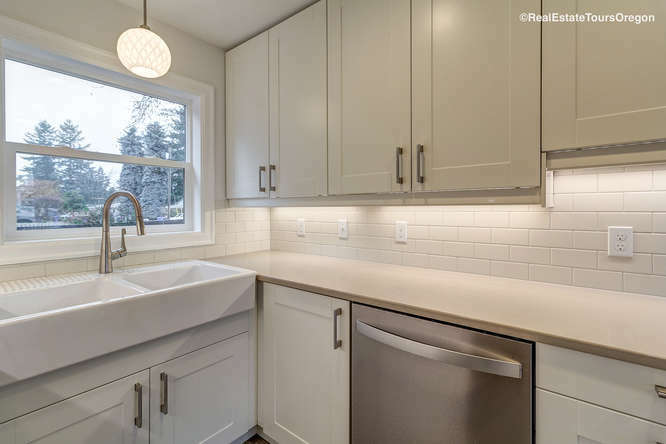 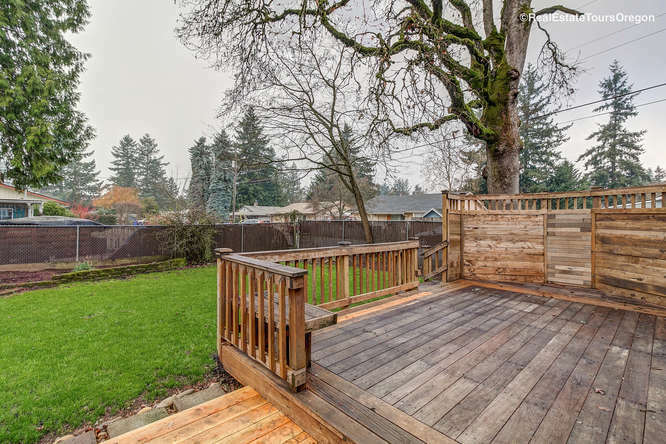 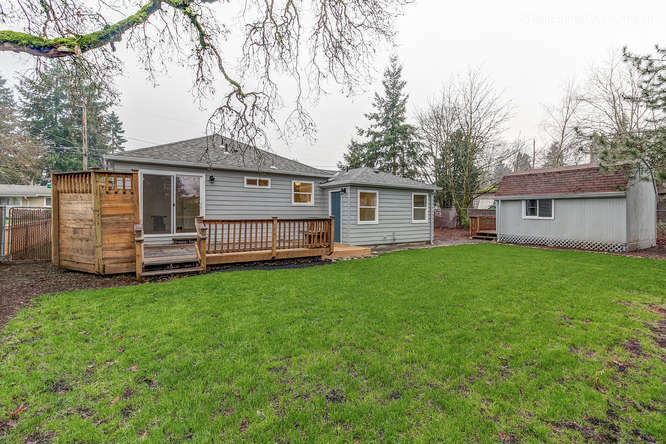 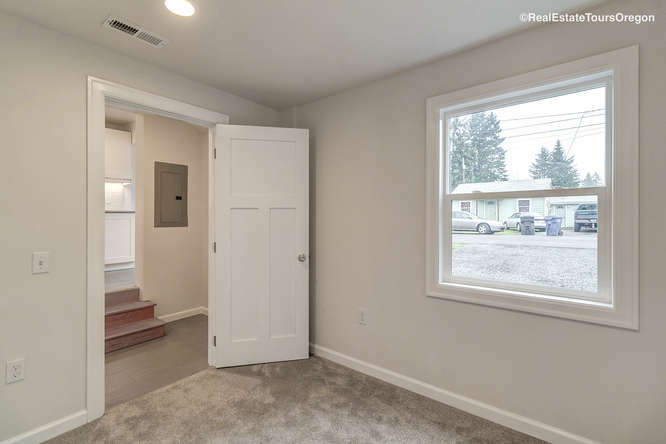 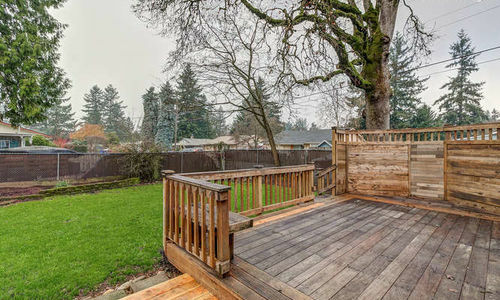 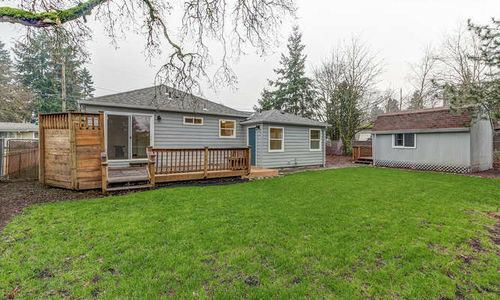 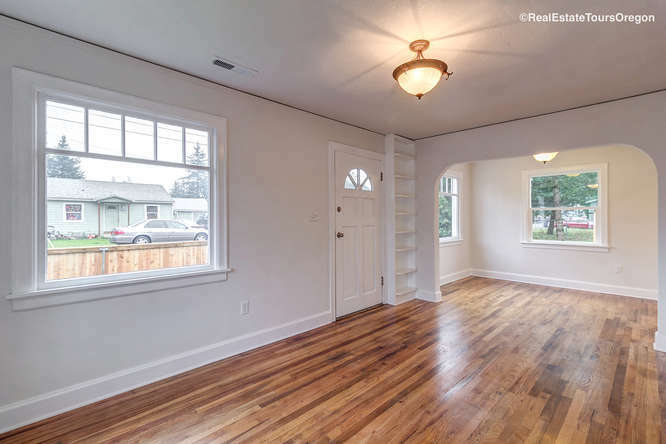 Complete remodel on this charming 1 level home in Milwaukie! 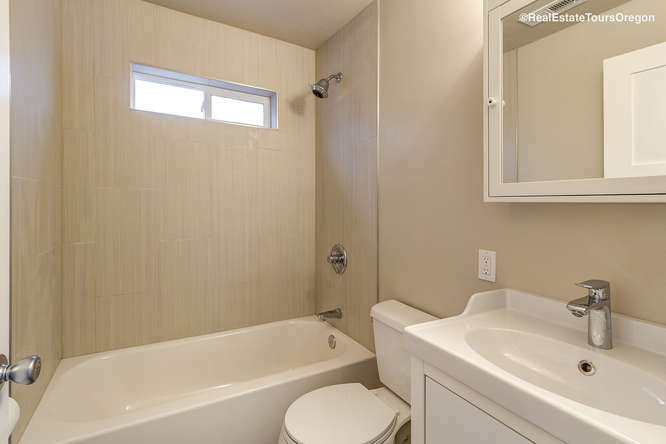 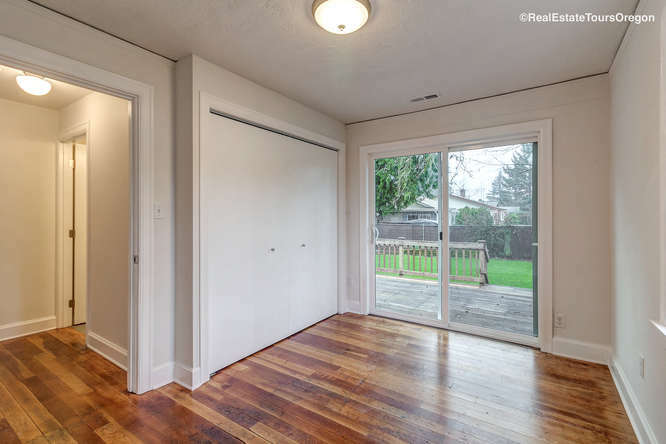 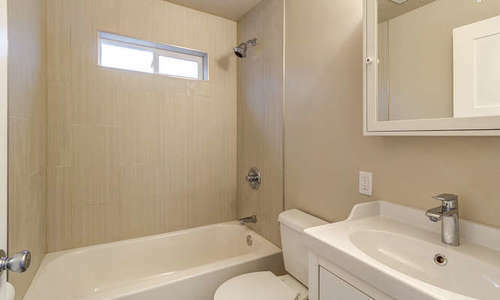 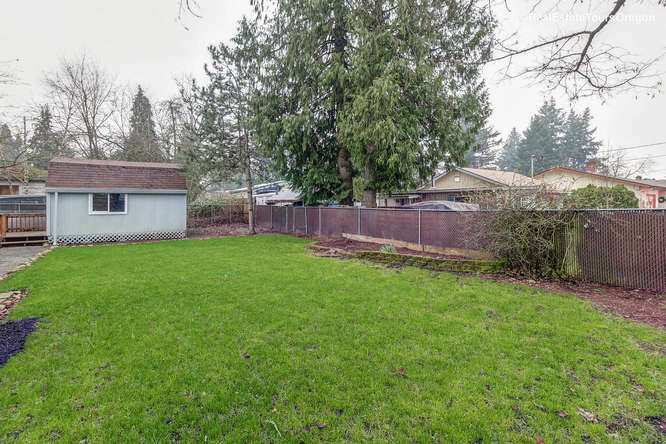 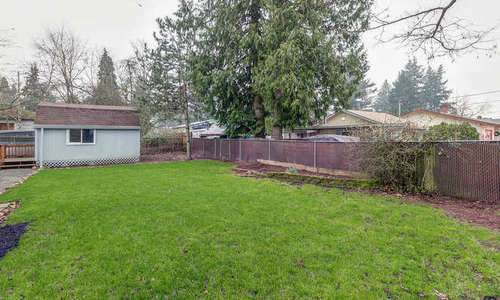 Quiet location with great access to Springwater Corridor Trail. 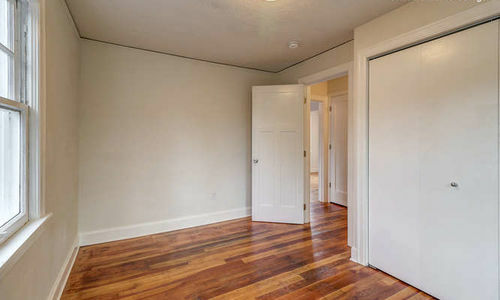 Quality craftsmanship & attention to detail. 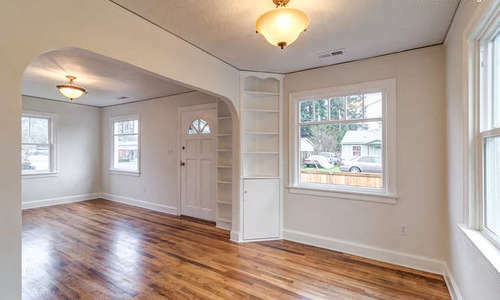 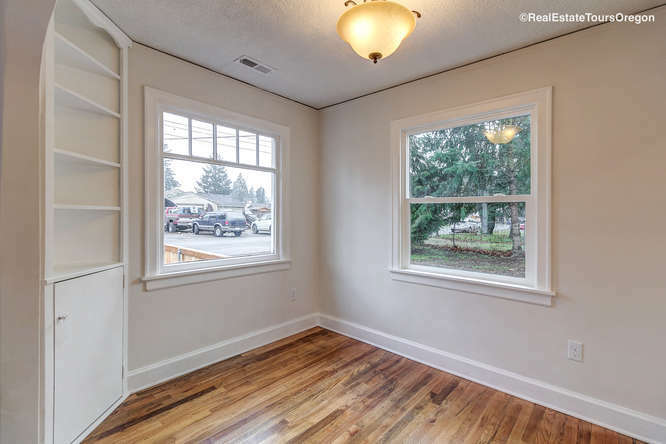 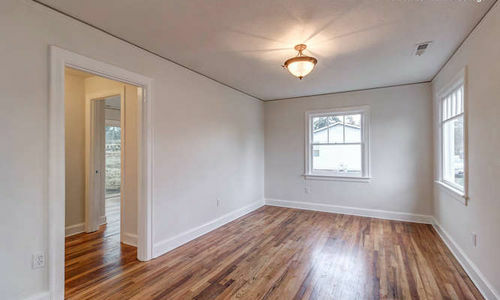 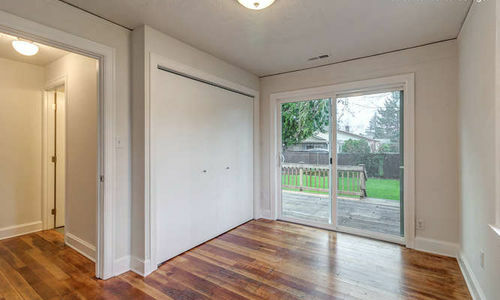 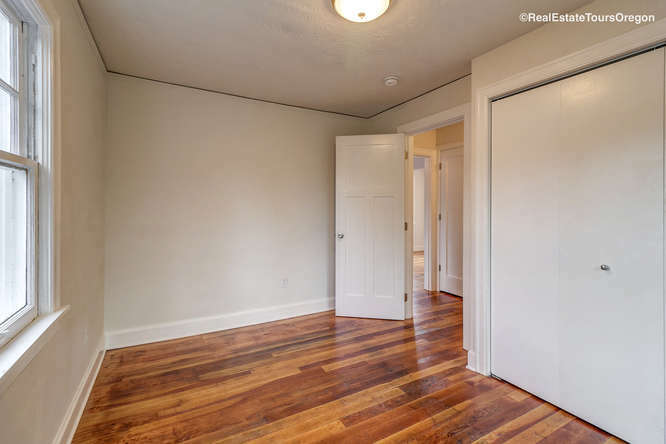 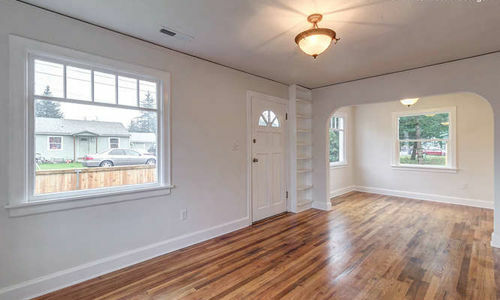 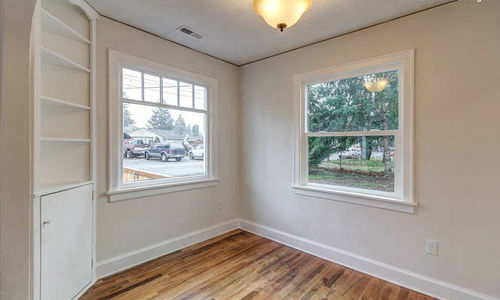 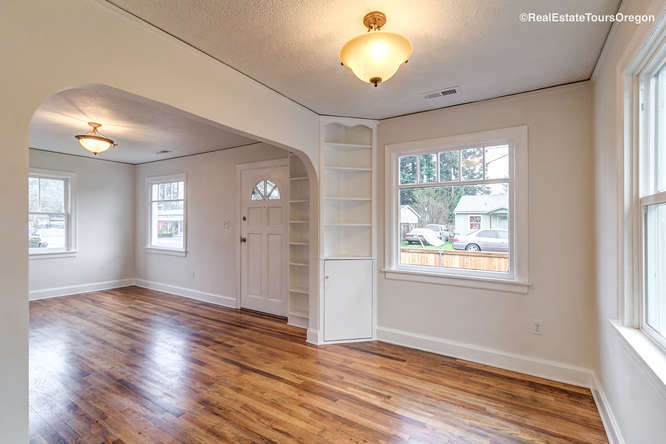 Beautiful hardwoods & original built-ins. 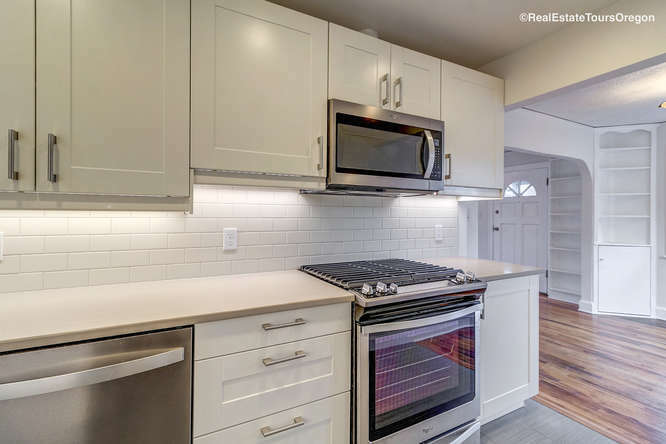 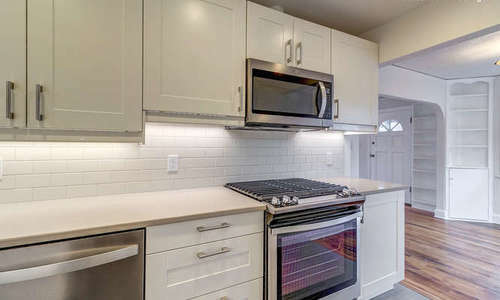 Gorgeous kitchen with quartz counters, farmhouse sink, SS appliances, & gas range in the kitchen. 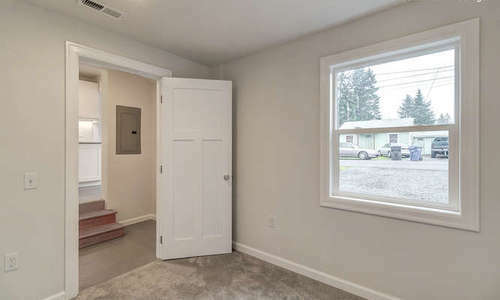 New windows, roof, furnace, carpet, & more. 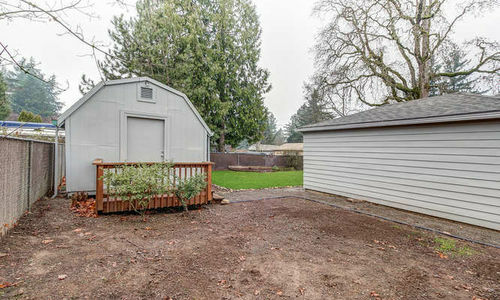 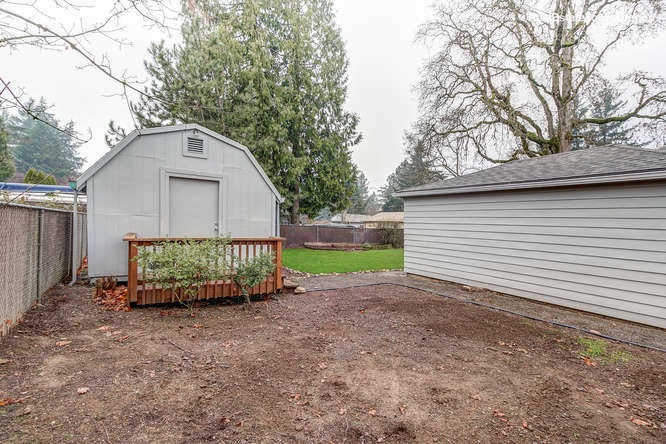 Spacious fenced corner lot with garden shed. 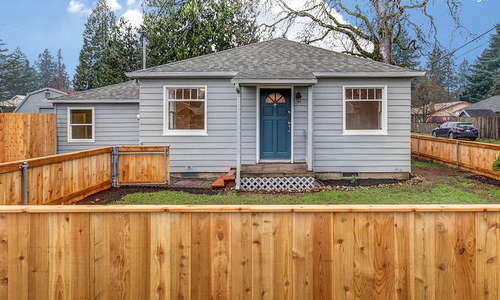 Close to shopping, dining, MAX, and 205. 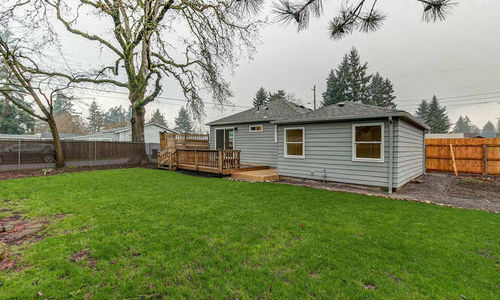 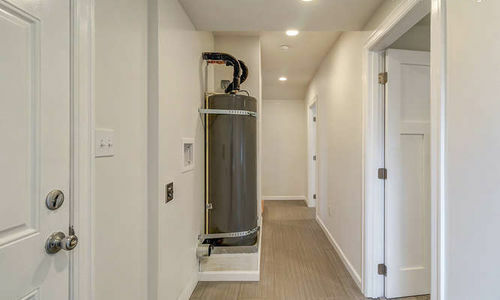 Must see to appreciate this beautiful home!